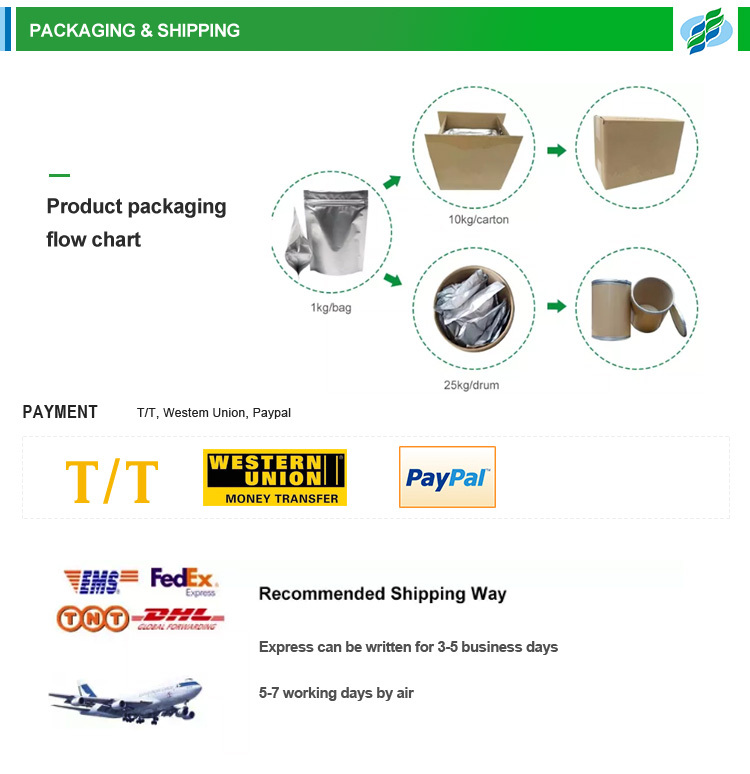 Package: 1kg per bag with double plastic inside and aluminium foil bag outside, or 25kg per fibre drum with double plastic bag inside, or according to customers' requirement. Storage: Store in cool and dry place. Keep away from strong light and heat. The traditional coolants like menthol, peppermint oil and eucalyptus oil have the advantages of fast eruption and strong stimulation of cool feeling. 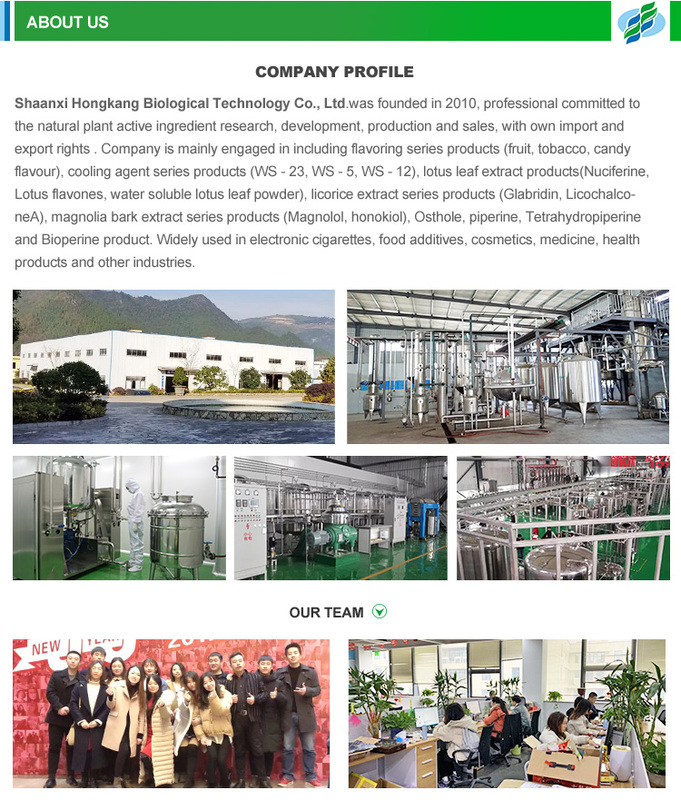 But meanwhile they have the disadvantages of very strong characteristic smell, which is easy to volatilize at high temperature and contains bitter taste at high dosages. 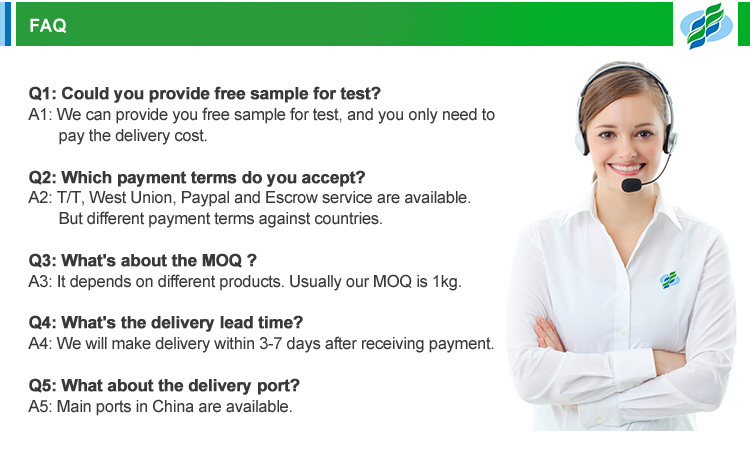 Now our cooling agent ws-23 can satisfy customer’s demands, it have strong cool feeling, non-peppermint, characteristic smell and no high volatility. 1. Continuous and long lasting cooling and refreshing effect, having no hot, harsh and stinging sensation of Menthol and/or Peppermint. 2. Heat-Resistance: Heating under 200oC will not reduce the cooling effect, suitable to use on baking and other high temperature heating process. 3. 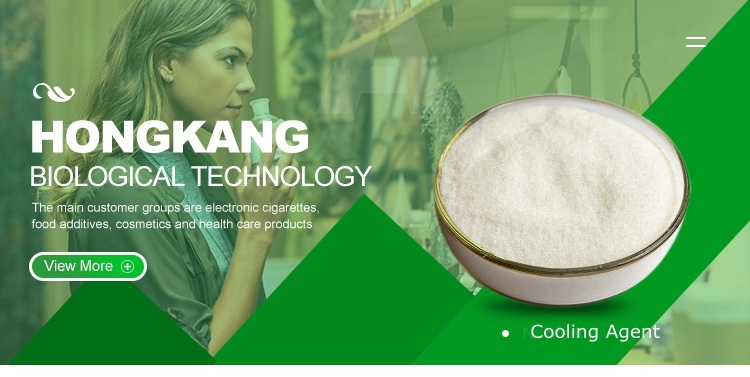 Its cooling intensity can maintain 15-30 minutes, enriching the refreshing of product and having no burning pain, stabbing and numbness, it’s cooler than traditional Menthol product. 4. 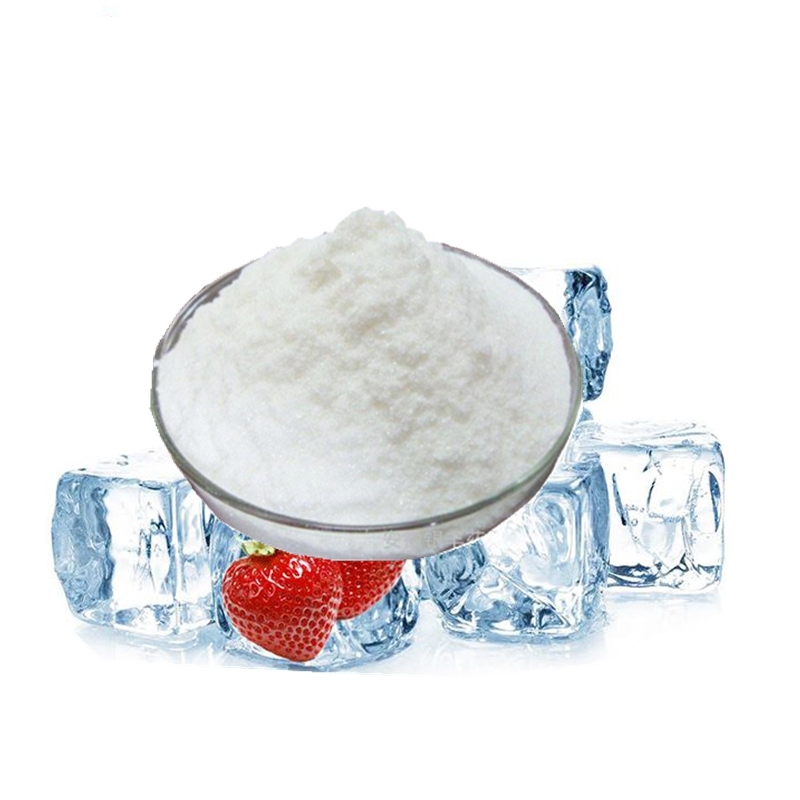 Low dosage: 30-100 mg/kg dosage will give good cooling effect. 5. Excellent compatibility with other flavors, it can enhance the effect of the flavors. It also can be combined using with other cooling agents. 1. Daily use products: toothpaste, oral products, Air Freshener, skin cream, shaving cream, shampoo, sunscreen, shower cream. 4. Others: cigarette, filter tip and other tobacco, it also can be used for driving insects. 1. Soluble in Ethanol/PG firstly, then adding water solution. 2. 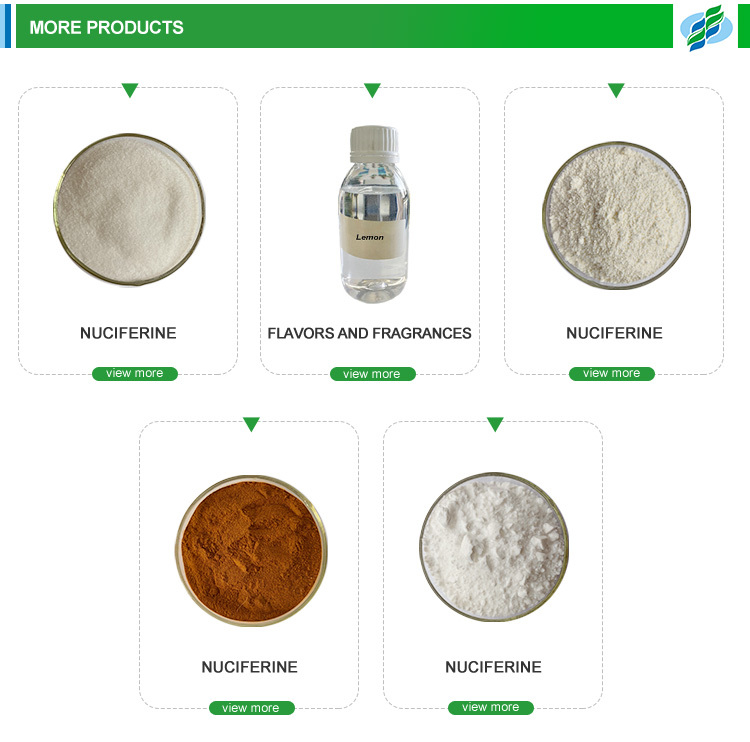 Or dissolved in flavors firstly, then added into your products. 3. Mixed with dementholized peppermint oil can increase the fragrance signally.